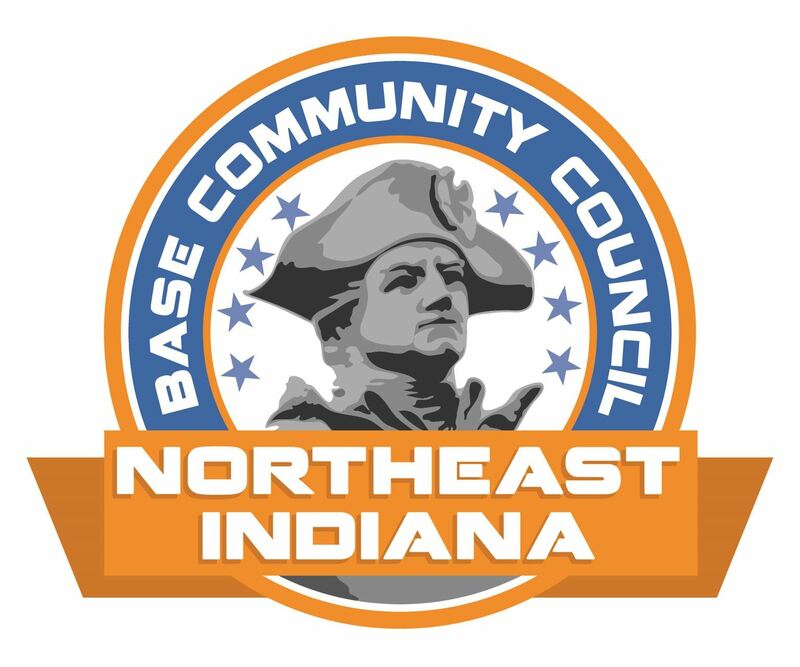 $25 Luncheon & Event fee for attendees who are not members of the Fort Wayne Base Community Council and are not current Military or Veteran. Your Hosts and Steel Dynamics Inc. Author of the New York Times Best-Seller "Into the Fire"
When Marines went missing after being ambushed by insurgents, Meyer defied orders and saved his comrades. Partnered with Marine Corps Scholarship Foundation to help raise $1 Million. $500 - Corporate Table Sponsorship: Includes table of 8 for luncheon, Table Sign with sponsor name and Sponsor Name in printed program. Keynote Speaker Sgt. Dakota Meyer received the Medal of Honor as a result of his actions on September 8, 2009. Here is the script from his ceremony. For conspicuous gallantry and intrepidity at the repeated risk of his life above and beyond the call of duty as a member of Marine Embedded Training Team 2-8, Regional Corps Advisory Command 3-7, in Kunar Province, Afghanistan, on 8 September 2009. When the forward element of his combat team began to be hit by intense fire from roughly 50 Taliban insurgents dug-in and concealed on the slopes above Ganjgal village, Corporal Meyer mounted a gun-truck, enlisted a fellow Marine to drive, and raced to attack the ambushers and aid the trapped Marines and Afghan soldiers. During a six hour fire fight, Corporal Meyer single-handedly turned the tide of the battle, saved 36 Marines and soldiers and recovered the bodies of his fallen brothers. Four separate times he fought the kilometer up into the heart of a deadly U-shaped ambush. During the fight he killed at least eight Taliban, personally evacuated 12 friendly wounded, and provided cover for another 24 Marines and soldiers to escape likely death at the hands of a numerically superior and determined foe. On his first foray his lone vehicle drew machine gun, mortar, rocket grenade and small arms fire while he rescued five wounded soldiers. His second attack disrupted the enemy’s ambush and he evacuated four more wounded Marines. Switching to another gun-truck because his was too damaged they again sped in for a third time, and as a turret gunner he killed several Taliban attackers at point blank range and suppressed enemy fire so 24 Marines and soldiers could break-out. Despite being wounded, he made a fourth attack with three others to search for missing team members. Nearly surrounded and under heavy fire he dismounted the vehicle and searched house to house to recover the bodies of his fallen team members. By his extraordinary heroism, presence of mind amidst chaos and death, and unselfish devotion to his comrades in the face of great danger, Corporal Meyer reflected great credit upon himself and upheld the highest traditions of the Marine Corps and the United States Naval Service. "Into the Fire" tells the full story of the chaotic battle of Ganjigal for the first time, in a compelling, human way that reveals it as a microcosm of our recent wars. Meyer takes us from his upbringing on a farm in Kentucky, through his Marine and sniper training, onto the battlefield, and into the vexed aftermath of his harrowing exploits in a battle that has become the stuff of legend. This is a tale of American values and upbringing, of stunning heroism, and of adjusting to loss and to civilian life. We see it all through Meyer’s eyes, bullet by bullet, with raw honesty in telling of both the errors that resulted in tragedy and the resolve of American soldiers, U.S. Marines, and Afghan soldiers who’d been abandoned and faced certain death. A buffet meal is included in the registration fee.